This course is aimed at those people who need to fault find on specialist electrical equipment such as vending machines, gym equipment, small printers, scientific equipment etc. 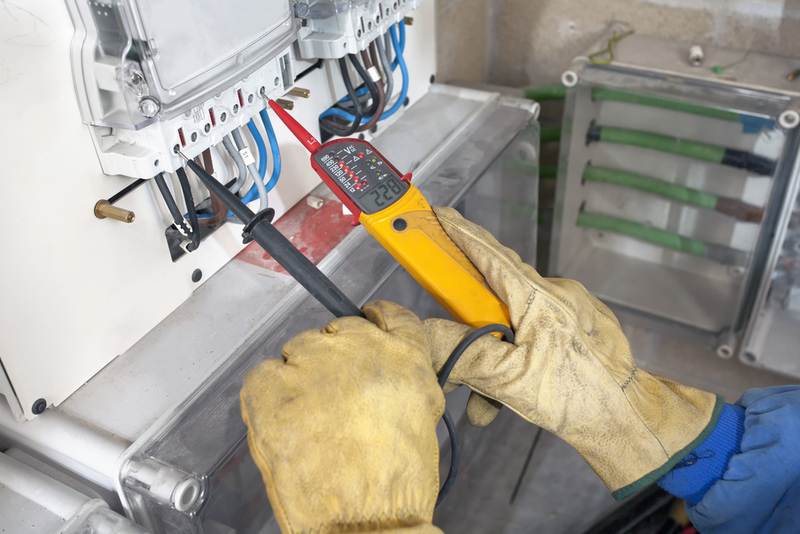 This course will be ideal for any person who has little current experience of electrical fault finding who needs to repair and service electrical equipment on own or customers sites. Tinson Training Electrical Fault Finding Training Course is designed for any person who has to carry out fault finding and repair on electrical equipment . The course is best suited to those who have very little electrical knowledge or experience and will focus on typical faults and problems in electrical equipment in offices, institutional, industrial and retail premises.